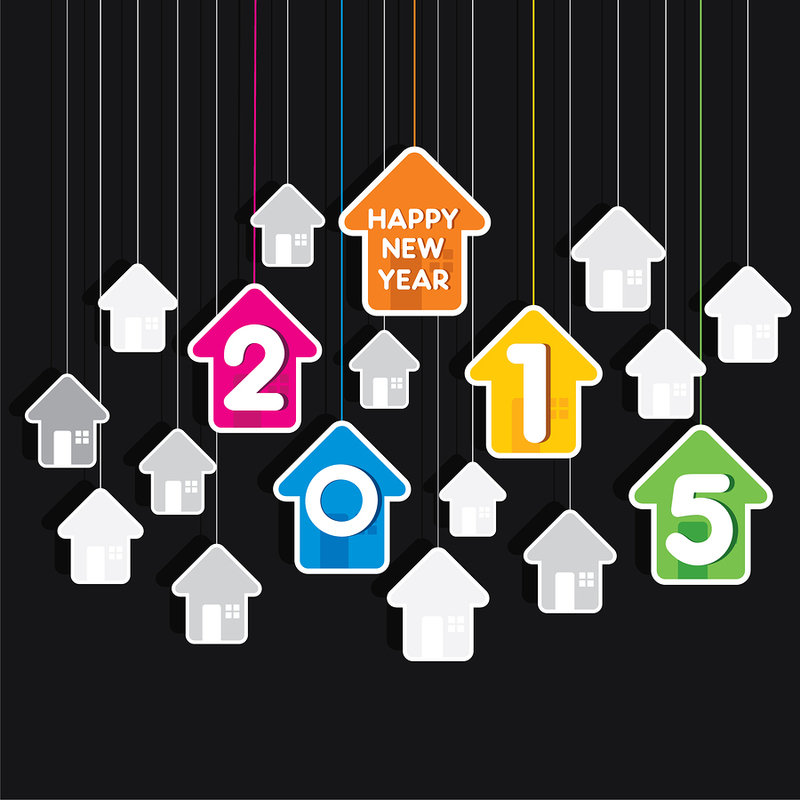 Thinking about selling or buying a new home in 2015? Exciting news for both buyers and sellers this coming year. Forecasts predict a boost in 2015 on groundbreakings of new single-family homes. Realtor.com predicts that existing or previously owned home sales will grow 8% in 2015. It seems like the housing market is getting its equity back after the loss in 2006 to 2007. Over the past year, home prices rose in 246 of the 277 cities tracked by Clear Capital. If you are selling, you can expect to get more for your home this year. If you are looking to buy a home and are a first time homebuyer this is a good year for you. There are more favorable conditions than there have been in years for first-time home buyers. Earlier in December, Fannie Mae and Freddie Mac put in place new lending guidelines and started offering 3% down payment mortgages that will make it easier for buyers to qualify for a mortgage. Mortgage interest rates are still near historic lows. You can get a 30-year fixed-rate mortgage for less than 4 percent. The Federal Reserve said they would not raise the Federal Funds rate until the summer of at least 2015. Even then it should be more than 5%. Other good news is that builders are building homes that are more affordable for first-time homebuyers. If you want to put your home on the market or are looking for a home give me a call. I am happy to help you with whatever your goals are for the upcoming year. 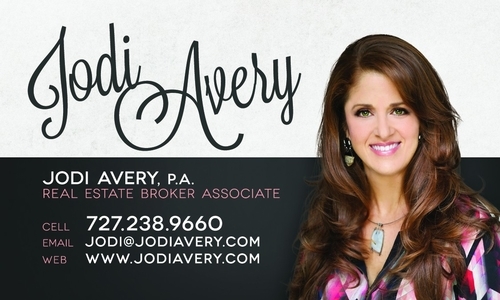 If you are interested in finding out the home prices in your area I would be happy to send them to you. What I am offering is a complimentary email sent to you every time a home is put on the market in your neighborhood or is sold in your neighborhood. The email notification will include the listing, photos and home tour. I can usually find out this information before a home goes on the market, so you will be one of the first to know. If you would like to receive this information send me your first and last name, address and email.